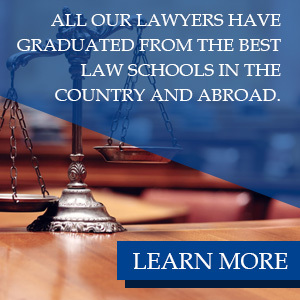 Right now you may be wondering what to do after a car crash, You have all sorts of questions rolling around in your head, and you are mostly wondering if it is worth going through all the headache getting a lawyer, then having to pay them a big lump of cash to represent you. Let us take a look at all the reasons why you can not afford to be without the help of a professional Corpus Christi car accident lawyer if you have been hurt at the hands of another in a car crash. If you are working without a lawyer, how do you expect to preserve the scene of the car crash to show the judge and jury? Taking a picture with your phone won’t cut it, especially when you have million dollar insurance company lawyers representing the other side. Your personal injury lawyer will send an accident investigative team to take key measurements, video, pictures, and follow-up with eyewitnesses to build a rock-solid case on your behalf. 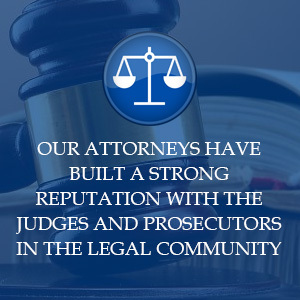 Your attorney has access to the best doctors in their respected fields. This means not only are you going to be treated for free while your case in pending, your lawyer doesn’t get paid unless you win. You will be under the observation of the best physicians around, and this means the initial diagnosis, treatment, follow-up visits, and physical therapy. None of this will cost you a dime as long as you are working with a local personal injury lawyer. When you have to go to court to fight your case, you are going to be going head to head with high-priced insurance lawyers who are the best at what they do, saving their clients millions of dollars each year. Your Austin car accident lawyer will not be persuaded by their aggressive efforts, your lawyer is the shield protecting you from their high pressure tactics and will fight tirelessly to make certain you get every dollar that you are entitled to. Perhaps the biggest reason you need to call a skilled Austin car accident lawyer right after the accident, your attorney is going to work hard to put a price on your pain today, tomorrow, and for the rest of your life so you are financially able to survive. There is no way you can estimate the value of your injuries, but your attorney has decades experience being able to put an accurate price on these type cases and make sure you and your family are financially protected well into your later years. These are only a few of the reasons you must be working with a skilled personal injury lawyer if you have sustained injuries as a result of another. If you are wondering what to do after a car crash, get to the hospital and call a lawyer before you do anything else.